Playing syndicates can truly pay off besides being great social fun. The more people in your group means the more tickets are bought giving you a higher chance of winning. Here are some heart-warming stories of playing syndicates that have changed people lives. A group of 26 people calling themselves ‘Mountaineer 26’ have won a jaw-dropping $1 million playing the Mega Millions. 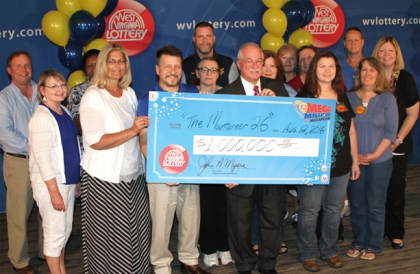 Last Friday, they claimed their precious cheque at West Virginia lottery headquarters. One group member, Sheila Anderson, had bought the Mega winning ticket for the entire group. She was the key figure that kept the tradition of syndicate playing alive amongst her friends – which she did for twenty long years. Sheila, who retired from the University Health Sciences, became a manager to the syndicate group, buying tickets and organising meet ups. The group used to work in the same office at the West Virginia University but had since went their separate ways. It was playing the Mega Millions lottery that kept them united. John Fekete, a winner among the 26, said they would not have been there to claim the prize if it weren’t for Sheila Anderson. They still play every week and tickets are bought in advance with play slips. Some people would give Sheila particular numbers to bet on and others would use the quick pick. On one of these occasions, the number combination came from a fortune cookie. The group leader could not believe it, she kept checking several times and even called the store to confirm the numbers. Once she was certain that she had the winning ticket, Sheila shared the amazing news of the big win with the whole group. As of yet, Anderson has not made any big plans. She’s been thinking of buying new curtains and new paint for the main door of her house. Sheila also bought her mother a present - a Mickey and Minnie Mouse purse. Each group member will take home $26,000 – but that doesn’t stop them from playing together on a regular basis. 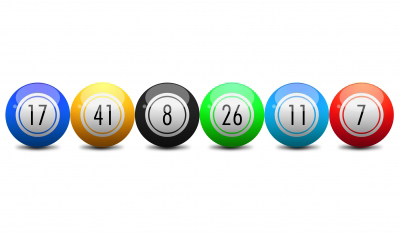 It took many years of playing the lotto to cash in that big win, but they are determined they can win again one day. 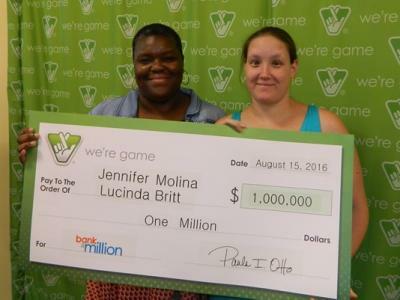 Two best friends, Jennifer Molina and Lucinda Britt, recently won the ‘Bank a Million’ lottery, matching all six numbers on their ticket. Lucinda’s brother Guy bought the lotto voucher for them using a combination of family birthdates. Who would have known the dates would have brought them so much luck? Molina and Britt were friends for ten years and have since enjoyed playing the lotto. The best friends plan to split $1 million between them and invest most of the winnings for their children. Even though Lucinda Britt won the lottery, she still intends to continue working as a health insurance claims specialist. She also wants to save some of her winnings for her daughter’s college fund. Her brother Guy Britt and Jennifer Molina, meanwhile, will buy a house together. Nothing strengthens a friendship like the tremendous experience of winning the lottery. Perhaps you know someone who wants to join in the fun with you? Why not start your own syndicate group? You might be sharing tickets now, but in a few years’ time, you could be sharing cocktails on a luxurious yacht.